Hydroseed is a cost-effective option for large spaces, and offers better disease-resistance than sod. 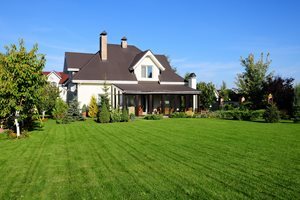 A hydroseeded lawn costs an average of $.50-1.00 per square foot with an additional $2 per square foot for the sprinkler system. Hydroseed is more cost-effective for large areas than it is for small ones, since it takes the same amount of time to set up the hydroseeder for a large area as it does for a small one. A hydroseed lawn is an inexpensive, efficient alternative to using sod in areas where a living lawn is desired. However, it’s not without drawbacks. Any kind of seeded lawn takes more maintenance to establish than sod. Learn more about the benefits and drawbacks of choosing a hydroseeded lawn. Better adaptability - A primary benefit of hydroseeded lawns is that you can choose whatever seed blend you’d like to use. 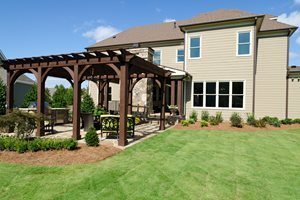 This means if you have difficult soil, shade, or other tough conditions, you can choose the varieties of lawn that will best suit your landscape. Greater disease resistance - Sod is made up of a single type of turfgrass, and any time you plant a single variety of plant, or monoculture, there is greater chance for widespread disease than when you plant a blend of multiple types of turf. 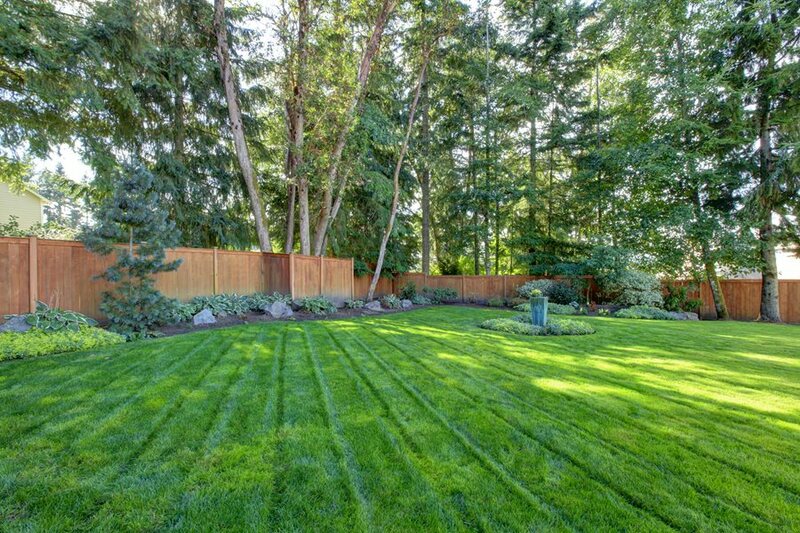 Saves money on large areas - Once your landscaper has set up the hydroseeding machine, it takes very little additional effort to spray lawn over a larger area than a small one. 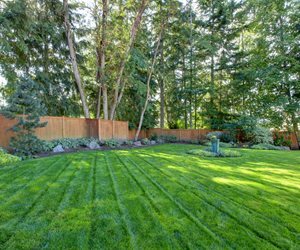 Contrast that with the high material and labor cost to install sod, and hydroseeding is the clear choice for large properties. 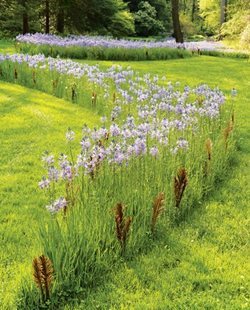 More attractive - While sod varieties are often chosen for their ability to withstand sitting in rolls on a pallet, you can choose whatever seed varieties you like when hydroseeding. If you prefer a finer-bladed grass, seeding is the way to go. 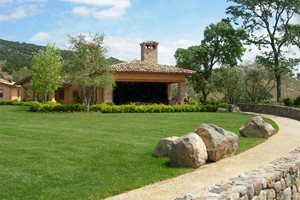 No cost savings on small lawns - While hydroseeding is a cost-saving choice for large areas, the initial time and expense of getting the hydroseed machine set up means that you don’t save much money on small lawns. 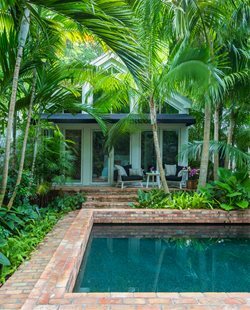 Requires a lot of water to establish - While a sod lawn requires about two weeks of intensive watering to establish well, a hydroseeded lawn can sometimes require two months of intensive watering. Weeds are a given - When hydroseeding, you are creating ideal conditions for sprouting seeds. This means that if there are weed seeds in the landscape, you will probably end up sprouting those along with your grass seed. While you can remove the weeds by hand or with selective herbicides, this is a definite disadvantage over sod. Keep off the grass - If you have children or pets, it can be tough to keep them off of your newly-sprouted lawn for the two months it takes for the lawn to establish. Harder to establish on slopes - On slopes, it can be challenging to keep your new lawn moist in those critical early weeks because of how fast water drains off a slope. You may need to water more often for shorter periods of time when establishing a hydroseeded lawn on a slope. Begin by adding your sprinkler system, since you’ll need to trench through the lawn area in order to lay the pipe. Smooth out the soil and remove debris such as stones or construction waste. This initial grade should be about 2 1/2 inches below your desired finished grade, such as the level of your patio. Install the edging material of your choice, if you’re planning on using it. Installing edging will mess up the smooth surface of your finished grade, so this should be done prior to installing the lawn. Apply a 2 inch layer of blended topsoil and compost. This provides the nutrients your lawn will need to get off to a healthy start. Regrade the soil to achieve a perfectly smooth surface. Treat the soil with lime, which makes the soil pH more alkaline and will help your new lawn thrive. Add the seeds, papery mulch, water, and fertilizer to the tank of the hydroseed machine and turn on the agitator to mix thoroughly. Spray the hydroseed over your prepared soil surface, being careful to minimize overspray into your garden beds. 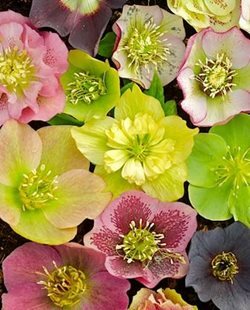 Keep your new seeds evenly moist for the first two months, and don’t let children or pets walk on the lawn during this time. Mow your new hydroseeded lawn for the first time after four weeks, and then begin mowing as needed after that.